A truly versatile veg - add grated or sliced thinly to salads, or choppped and sliced in a wide variety of pasta and rice dishes. Adds texture to stews, curries and casseroles, makes a delicious soup and can even be added grated in cakes. 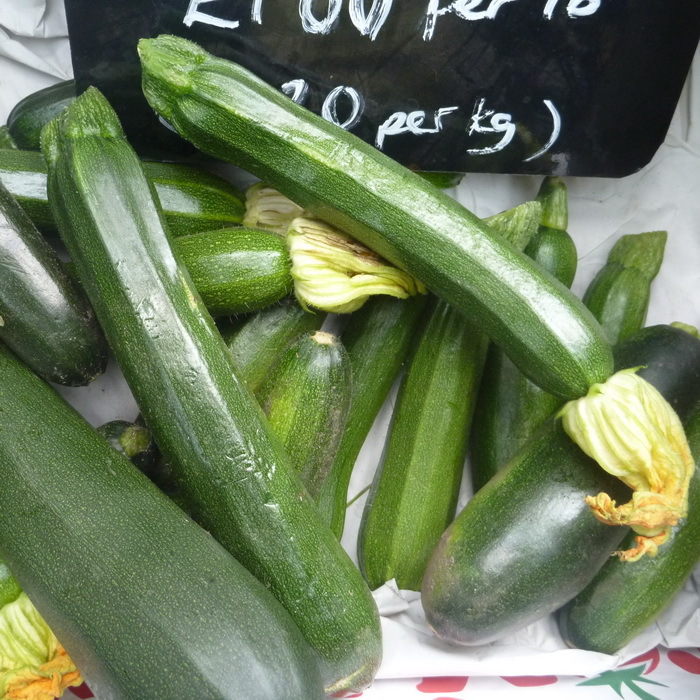 Let your imagination runwild with a courgette!